Funding Nonprofits: 331 high school students have raised and granted over $141,000 to 52 nonprofits, serving thousands of at-risk youth. Community Service: Participants have spent 22,145 hours improving their communities with YouthRoots while developing life and leadership skills. 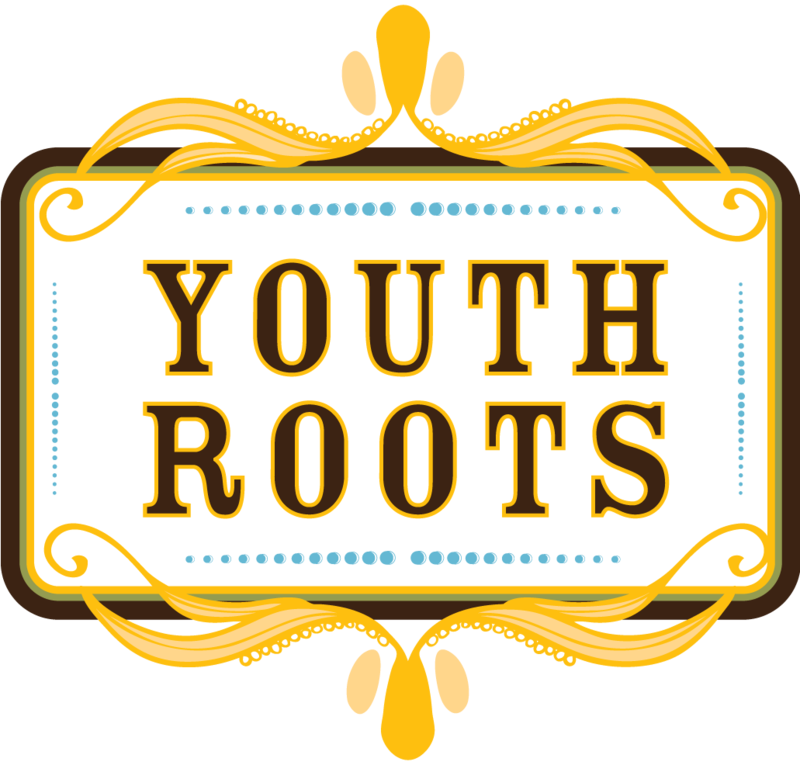 Paying it Forward: 97% of alumni say that YouthRoots led to increased community involvement in the year after completing the program. Changing the World: 100% of graduates believe they are going to make a difference in the world. Leadership: 98% of participants saidYouthRoots improved their leadership skills.100% of our alumni are still utilizing the leadership skills developed inYouthRoots one year after the program. Application: Students answer “True” to this question 98% of the time: I believe that what I learned in this lesson can help me positively impact my community. Non-cognitive Skills: Participants improved their non-cognitive skills (or 21st century skills) 98% of the time. Business Skills: Students increase knowledge in curriculum components 99% of the time. Empowerment: Youth are empowered through our youth-led program to take initiative and enact change.